UPDATE – Zeek is in receivership. Don’t make any transactions on the platform until the issue is resolved! Ever received a gift card as a present, but felt like it was more of an obligation than a gift? Like, when you get a voucher for £10 to use in a shop where all of the prices start at £100? Or for a shop you’d never choose to go to? That’s more of an obligation, and it’s probably why so many of us have gift cards languishing in hidden corners until they expire. A much better way to use gift cards. 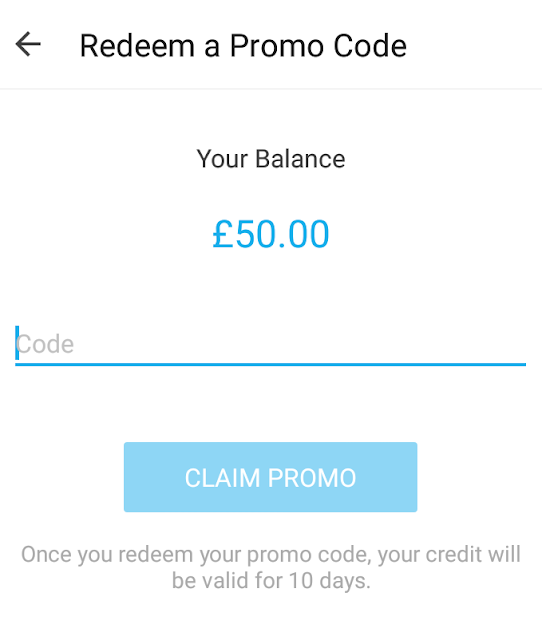 I’d heard of Zeek.me, the online marketplace that lets users sell on unwanted gift cards, but I hadn’t tried it myself until I had the opportunity to receive a £50 promo credit in order to review it. Of course, it’s hard not to like something once you’ve got £50 of someone else’s money to spend! I wanted to write an honest and thorough review, so I did put a bit of my own money into it just so I could say I’d tried it properly. So what did I buy, and would I recommend it? Read on! At first, I couldn’t decide what to go for. 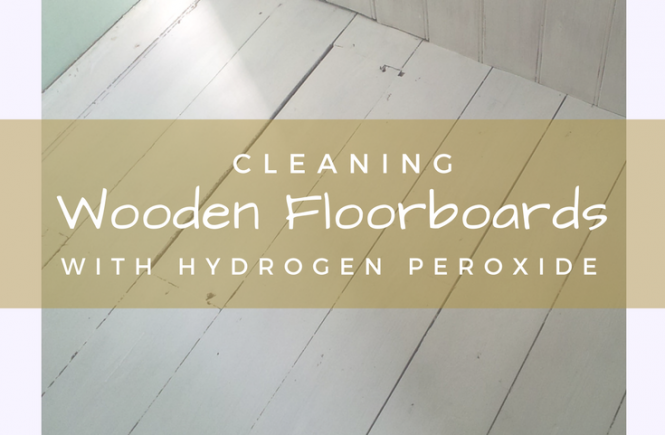 A treat, or a practical option? 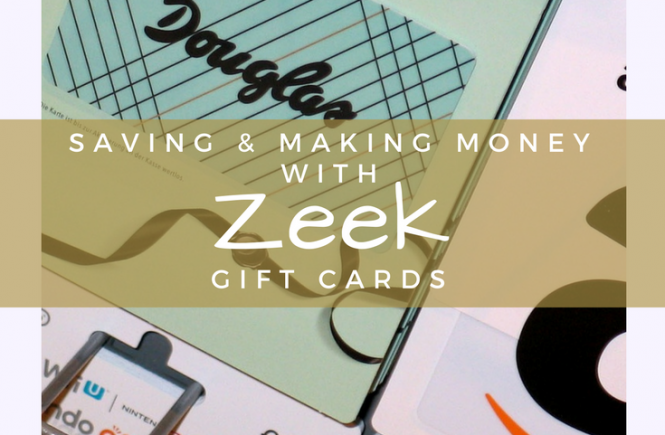 I really wanted to write a review of using a physical gift card, as the actual Zeek shopping experience seemed to me to be somehow more authentic using an actual card as opposed to an e-gift card or voucher. However, what swung it was the fact that I’d only ever really use Zeek for saving money on necessary purchases, and I wouldn’t suddenly blow £50 on myself just because I had it. For this to be a true-to life review, I had to use that £50 as if it was my own. My Zeek balance after applying the promo code. 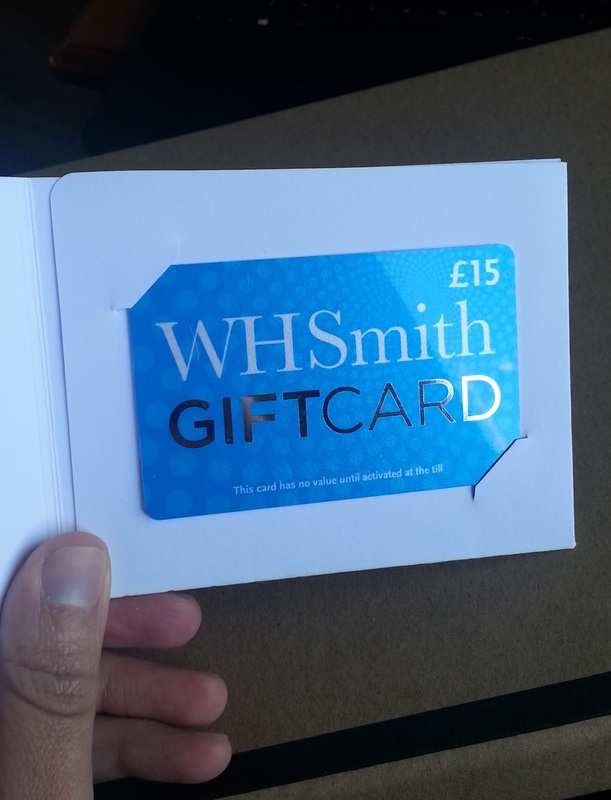 Choosing a gift card – possibly the hardest part! 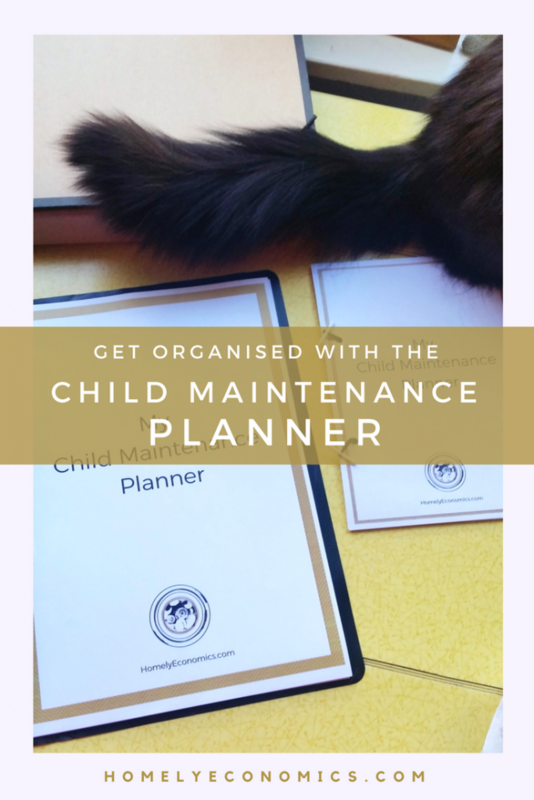 Browsing the available cards and deciding what to get took a while, because the brands and gift card amounts available can change from day to day, depending on who has listed vouchers and who’s snapped them up. I liked the fact that it was a genuine marketplace, although I hemmed and hawed so long over some Tesco gift cards that by the time I went back, they’d been bought up! After a few days of deliberating (yes, it takes me that long to spend money), Lord Balders suggested using the credit to buy some of the toys he was browsing for Little Balders’ upcoming present day. 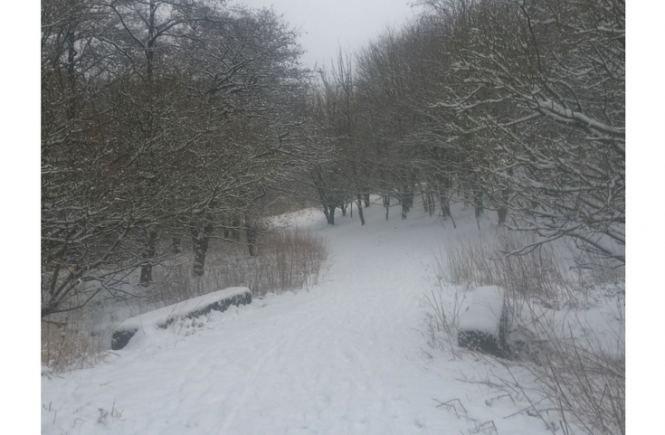 Perfect – still a treat, but something we’d be spending on anyway! 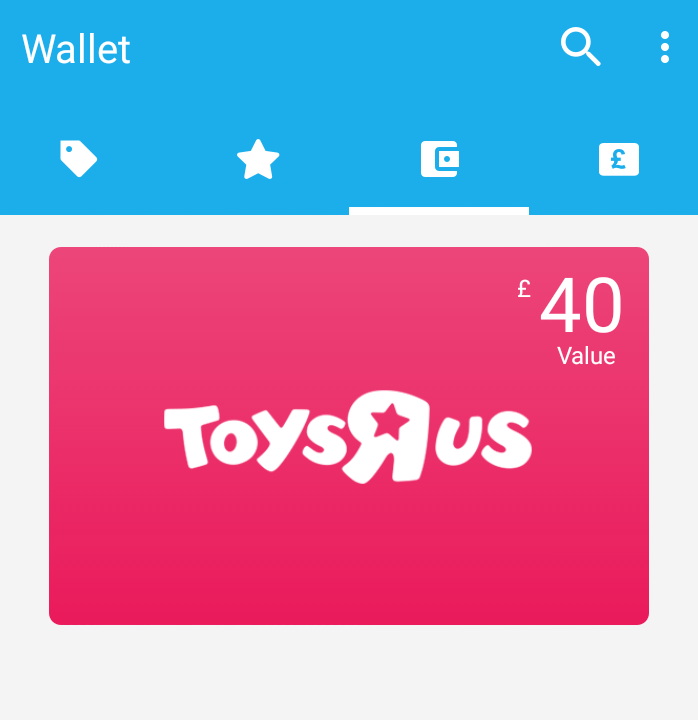 My first purchase on Zeek – a ToysRUs gift card. I found a £40 ToysRUs e-gift card on sale for £38. Honestly, I wasn’t blown away by the savings, but when I thought about it, it was better than the rate of cashback I might have received if I’d purchased via a cashback website. The toy we’d chosen was on sale at £39.99, so I got my skates on to buy. When I took my £40 gift card to the checkout, I found that I had to pay £1. I was a bit bewildered by this – erm, I have more than enough credit for this, I thought – what’s going on here? 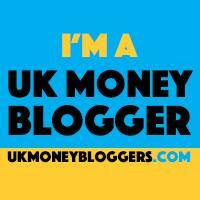 Well, Zeek’s FAQs state that every purchase made with promo credit has to have a £1 payment processed as well. I really didn’t like that, I’ll be honest. Still, I was making a huge saving on this toy, and even though I’d have to pay several pounds over a couple of transactions in order to use up my credit, I was still going to come out of it with a lot more than I’d be putting in. Taking the gift card through checkout. I used £37 of my credit and £1 of my own money to buy the gift card, and spent it all immediately on my ToysRUs purchase. I’ve got 1p left over on that card now, but I can cope with that! What I wasn’t expecting was an email soon afterwards saying that my purchase had earned me £3.80 cashback. Erm… what?! That was another surprise! I was finding the entire thing a bit bewildering by now, but still, I was happy to be getting even more money. I just couldn’t find a single thing in the FAQ section to explain the cashback, but it might have been to do with making my first purchase, and the email said that the cashback would be valid for 30 days. I decided to just go ahead with using the rest of the credit and seeing what unexpected events would happen next. The next day, I bought a £15 WHSmith gift card, because I still wanted to review the experience of buying a physical card. This time, the £15 card cost £14, and I used £1 of my own money again. No surprises (and no cashback!). My gift card arrived quickly in the post. It arrived quickly in the post by recorded delivery, so no complaint there whatsoever. I was left with £3.80 promo credit, and I knew it would expire eventually. 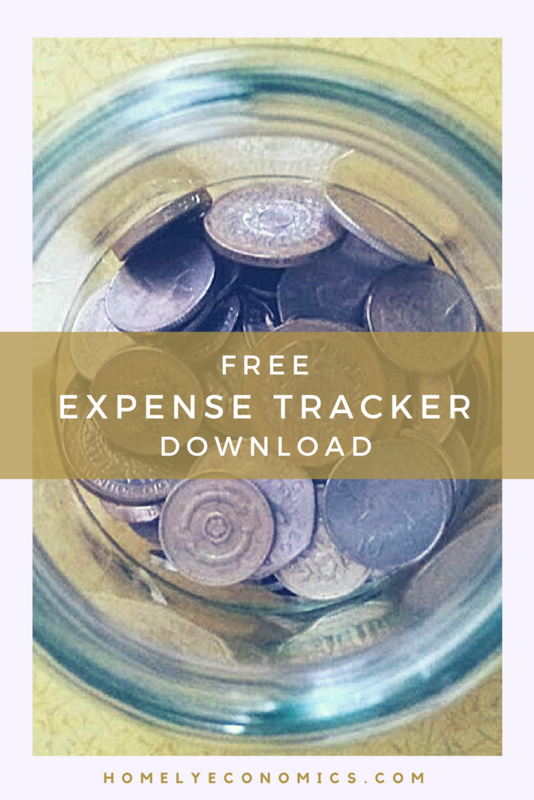 I wanted to see if I could find a card or voucher for a decent discount that I’d actually get some use out of, and I wanted to test whether there would be any extra hidden charges once I was paying mostly with my own money. I saw some Argos collection codes that hadn’t been on the site the day before, and one was a fairly low value – £10 being sold for £9.40. After using my promo credit, this cost me £5.60 – I was pretty chuffed with that, as I know we’ll end up using it on something practical, and I cleared my credit with no extra charges. Over all, we loved Zeek, but there were a few things that were mildly exasperating. Not knowing about the £1 charge ahead of time was one of them – I like to know if a gift is truly a gift, or is part obligation. I just like to know everything before I jump in. 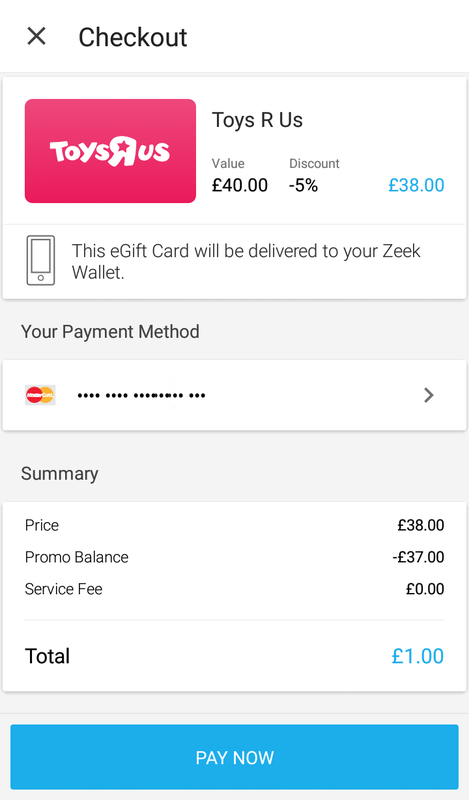 Zeek gives a £5 referral credit to users, but I’m sure the charge doesn’t apply when using this, as there aren’t any gift cards available for less than £10. Another thing was not being able to find a really deep discount on the brands I wanted most – probably because they were the most popular, practical brands. 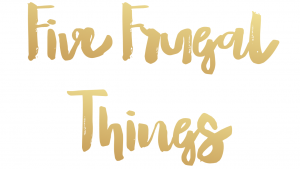 The best savings to be had were always on the clothing stores I never go into any more because I’m so frugal (or stingy) these days. I received £53.80 and spent £7.60, and therefore ended up with £65 worth of gift cards for £61.40, so I’m happy with that. There are much better discounts to be found, though; it just depends on what you’re shopping for. As for selling and making money from old gift cards, I couldn’t actually try this as I didn’t have any cards to sell. You can’t resell cards you’ve bought through Zeek either. When looking at the fees involved with selling, I’m not sure that I’d be falling over myself to sell my gift cards this way, unless they would be totally wasted if I kept them. At least it’s a way of getting something back on a card that would otherwise be only an obligation. I’m a converted gift card buyer! 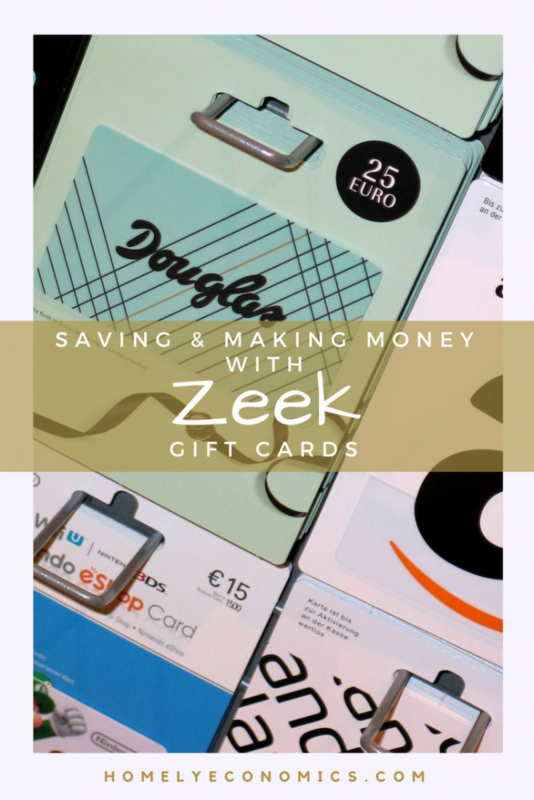 I’ve decided to stick with buying cards from Zeek, since I actually enjoyed the gift card hunt so much! As our present day is coming up and we’re all writing our wish lists, I think we’ll be using Zeek a lot more. Have you tried it? What’s your verdict on Zeek?